What is the price of this wing? What about bumper? Is the deck lid painted? Just bought a CPO 2011 Turbo S. I realize the post was from March but any chance you are still running a special on Recaro Sportster CS seats? Can you let me know if they are still in stock and the price? Black leader or Alcantara inset would be acceptable. Thanks! Hey, I just purchased a 2011 Panamera turbo and would like the info and pricing on your tune. Hello - Is this deal on the 981 still available? for $1700? HRE FF15 at blowout pricing and in stock in 981/991 Fitment. I bought this Y-pipe from you earlier, and it is great. But i have another question for you now. 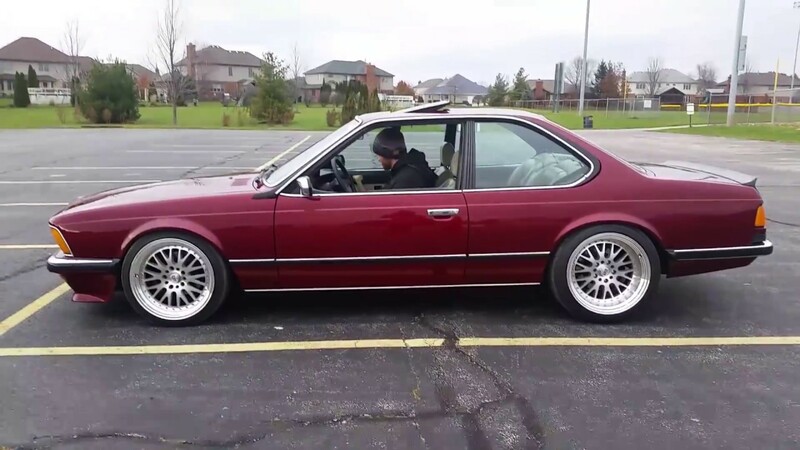 I have a 1982 BMW E24 M6, and im after a set of wheels for it. And when i googled, Vivid racing came up. I have found them on ebay as well, but since i have bought stuff from you guys, with great service, maybe you can give me a good price on these. The wheels are Esm 007 wheels with an offset of 15 front and back. Front is 18x9.5 and rear is 18x11. I want them in silver. 5x120. Could you give me a price on these please? Aslo, do you offer complete package included tires? what price is the full exhaust system? Thinking of buying a 2010-2015 Panamera.